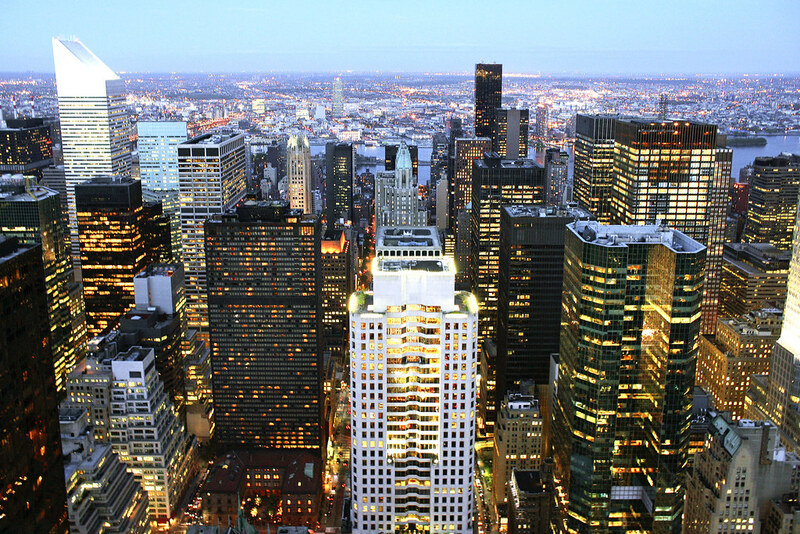 NY Commercial Locksmiths | Call Now for our Great Business Rates! In need of commercial locksmith services in NYC? Call today for the best locksmiths in the city. We offer low rates for businesses, offices & commercial properties! Apart from the services listed above, we can handle many other tasks. In fact, whatever the reason might be why you need commercial locksmith services, you can be sure our team will be able to help you! The security of your business is important to the future of your company. When you hire Get- Locksmith, our expert team of commercial locksmiths specialize in all the latest lock technologies available on the market. They can assist you in choosing the right security system to suit your businesses needs. Whether you are looking to upgrade your office security or you need to install new locks on an entire commercial complex, our professional locksmiths are the ones for the job. We offer many different types of locks from deadbolts to smart lock systems, master key systems, key cards and much more. Call today to schedule an appointment or for more information. Having your locks re-keyed is a great way to save money while ensuring security. It is recommended to have the locks on your commercial property rekeyed from time to time, this way you can ensure that your property is safe. This means that previous staff members or maintenance crews would not have access to your space. And if you or one of your employees loses the office keys, that kind of mistake can become very costly. If a thief finds it, they will access your property, which could have disastrous consequences for your business. Luckily, the solution for preventing such scenarios is pretty easy. Just give us a call and our locksmiths will do a re-calibration of the cylinders, which would disable all the old keys, rendering them useless. It really doesn’t matter whether you own a large commercial complex or a small business; installing a master key system is definitely the right thing to do. Why? Because it will allow you to lock or unlock any office, using a single key. This way, if one of your employees forgets their office key, you will be able to let them in. A great thing about these systems is that they’re very reliable. If you don’t have a master key (or you’ve lost it), you and your team might get locked out of your commercial property. The experience has thought us that such an issue can easily turn into a serious problem. For example, it can slow down your work, causing you to miss important deadlines. Of course, in a situation like that, you may get impatient to get back in the office and try to solve the problem on your own. But, that can only make the matter even worse. You can ruin the lock completely or even damage the door. And if there’s a security system installed, police might get involved as well. To avoid all this, you just need to pick up your phone and give us a call. We have a network of locksmiths all over the city, so getting to your office will not take us too much time. Actually, you can expect us to be there in about 20 minutes from the moment you make the call. And once we get there, we’ll pick the lock right away. According to the official reports, there are more than 13,000 cases of breaking and entering in New York City. This shows that you have to take the security of your business seriously. One of the smartest moves you can make is to install a safe in your office, where you would keep all the money, as well as all the files essential for your business. If you want to do this, we are the ones you should call. Not only can our locksmiths install any kind of safe, but they will also run all sorts of tests to ensure that the safe is unbreakable. On top everything, if something goes wrong with the safe, e.g. you forget the combination, we have the tools and the knowledge to make the problem go away. It doesn’t matter what kind of commercial locksmith services you need, we guarantee our team will be able to handle it. And the best thing is that because we’re local, we’ll be able to come to you in less than half an hour.